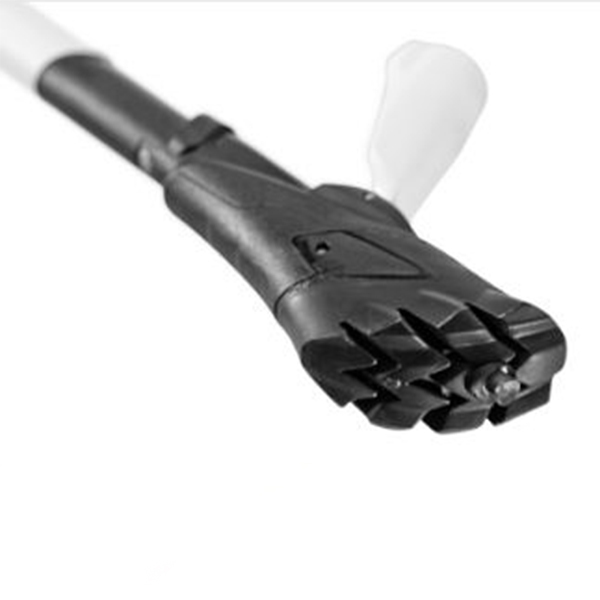 The 70% carbon 'Flash Shark' is the Nordic Walking pole for all occasions. It will win you over with its complete package of high-quality, innovative and light fixtures such as the Shark Cork grip, removable Trigger Shark strap in sizes S/M/L, Powergrip Pad rubber buffer as well as a high level of comfort and quality. It is very light-weight but also sufficiently robust. A fresh, sophisticated design rounds out this model.